What’s The Weather Like In Lanzarote In November? 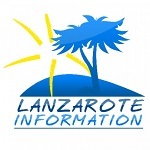 What’s The Weather Like In October In Lanzarote? What’s The Weather Like In August In Lanzarote?